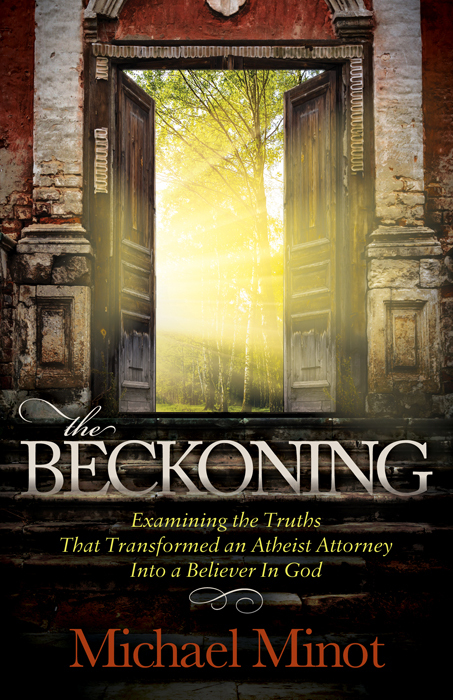 The Beckoning: Examining the Truths That Transformed an Atheist Attorney Into a Believer in God by Michael Minot has hit our shelves as This Fall’s Must-Reads thus far! In a time where men seem to be distant from the church—here lies one man’s search into Christianity, as former atheist, Michael Minot, begins to see what life’s meaning is all about as he re-evaluates his definition of what success is without God. In this book, you will be able to journey through the authors’ thoughts and childhood upbringing as he searches and finds what has been there all along. The Word of God to be True! Michael Minot strategically breakdowns his examinations for the Truth by paralleling life’s events in history, astronomy, and some of the mystery of the unanswered questions unbelievers have regarding Jesus. It is the perfect love letter to an unbeliever. We say that because it has so much depth about his thirst for wanting to understand God’s word that it has a spirit of discipleship throughout the entire book. I implore you to pick up your copy on October 7th as this book will remind you that you never know who you can plant a seed in just by mentioning the name of God. By doing so, this will lead to “one small step for man. A giant leap for mankind”. The Beckoning is the epitome of the pursuit for Christ as it is evident by God’s Amazing Grace—as the words “I once was lost, but now I’m found” comes to mind.